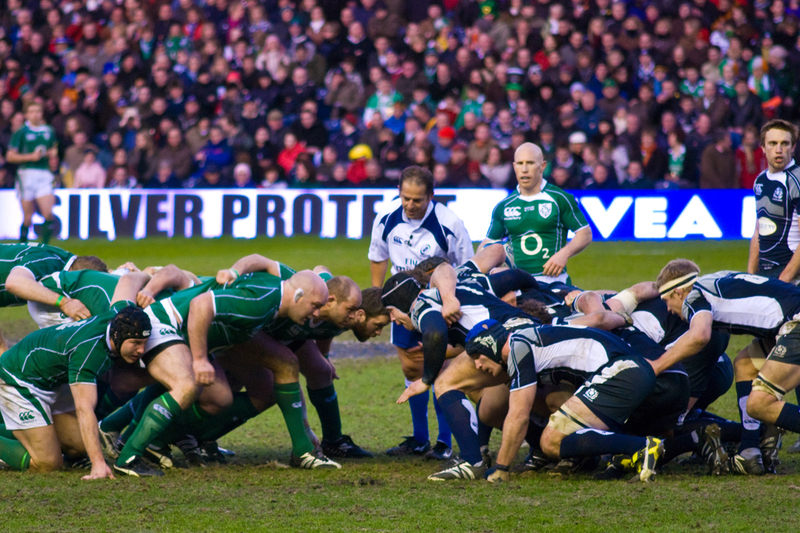 Rugby is a popular sport in many diverse countries of the world, with clubs and national teams found in places like Georgia, Japan, Côte d’Ivoire, Uruguay, and Spain. The women’s version of the sport is now one of the world’s fastest-growing sports in the world. 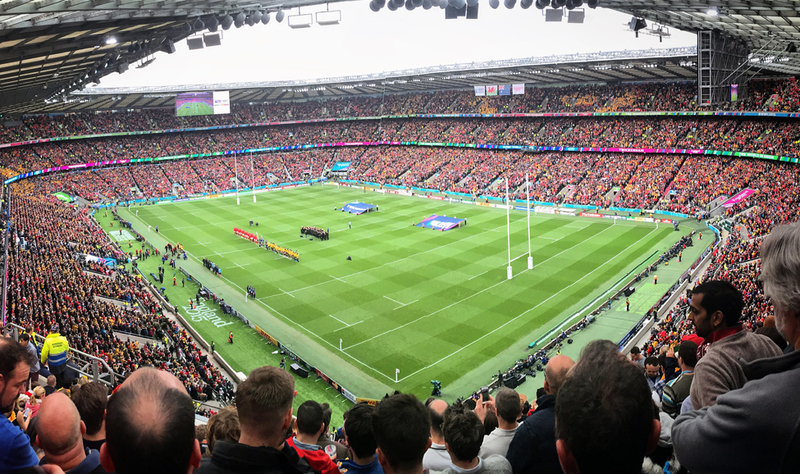 Attending a major championship through dedicated Rugby air charter is the ultimate way to travel and fully immerse yourself in the atmosphere of this sport. 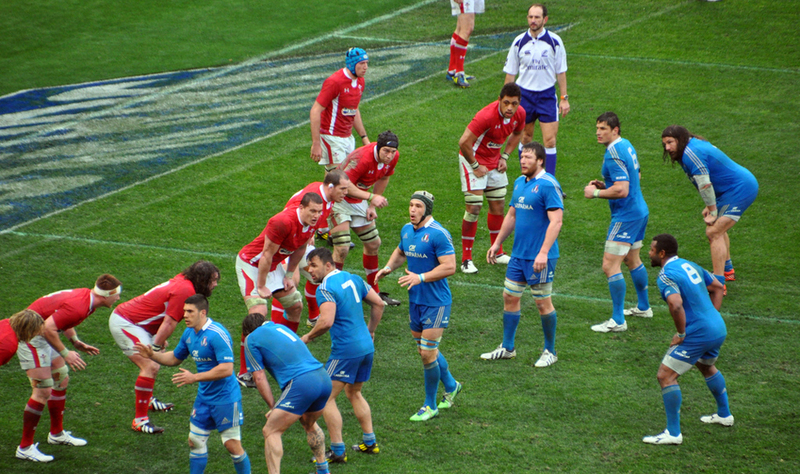 On 18th September, the 2015 Rugby World Cup will kick off at Twickenham Stadium. Reigning champions New Zealand are once again favourites to lift the trophy, but hosts England will be hoping that home support will lead them to victory. 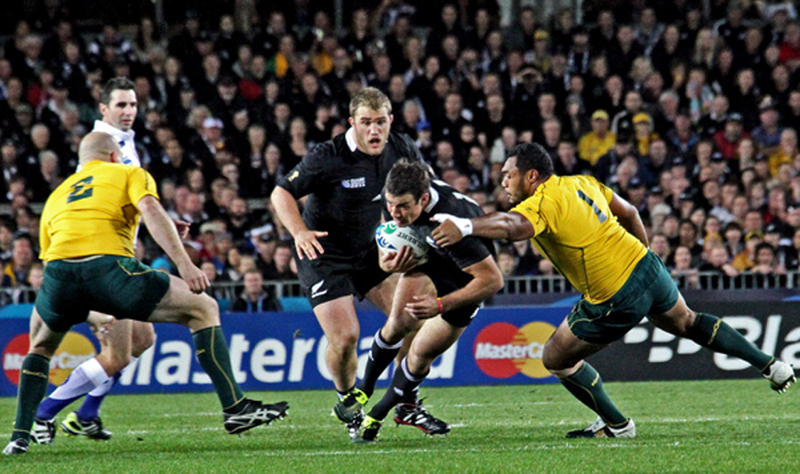 20 nations will be competing to lift the Webb Ellis Cup. A winner will be decided after 47 matches, played across twelve venues in England and one in Wales. Not to be outdone, the European Rugby Champions Cup is already at the quarter final stage – with Saracens, Clermont Auvergne and Munster looking like strong contenders. This all adds up to a lot of flying for supporters in the next three months as they follow their team’s fortunes in knockout European fixtures.